As an e-commerce fitness company, Bells of Steel find ourselves at an interesting crossroad. We are a tech company and an old school physical goods business. Since I spend 90% of my working day online, I learn a lot from tech companies and implement their practices into my own. There’s nothing more frustrating for a new client than to have to send ten emails just to try and setup a time to meet/get on a call. 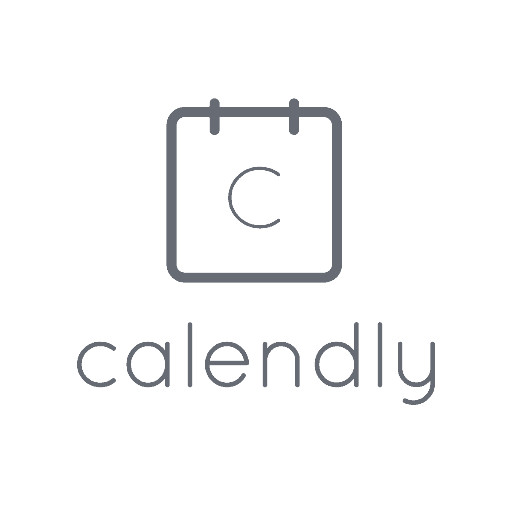 Calendly is a free tool (with a paid upgrade) where you can set your availability. It then syncs with your calendar to provide a timetable for clients to book a meeting. The free version allows one meeting type which is more than enough to cover most peoples needs. With calendly, you can embed a calendar on your website allowing instant booking and eliminating the need for an email exchange. How are you and your coaches/team communicating? Whatsapp groups, text, facebook pages are cumbersome and were never intended for work. Remember MSN messenger? 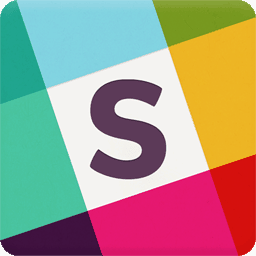 Slack is like that for business. It’s simple to use with the ability to add channels to keep discussions organized and a search function that is one of the best available. The best part is, it’s free for life, There is a paid version, but it doesn’t offer much for smaller teams outside of the tech industry. Persistence pays off. Studies show 44% of sales people give up after one “no”. 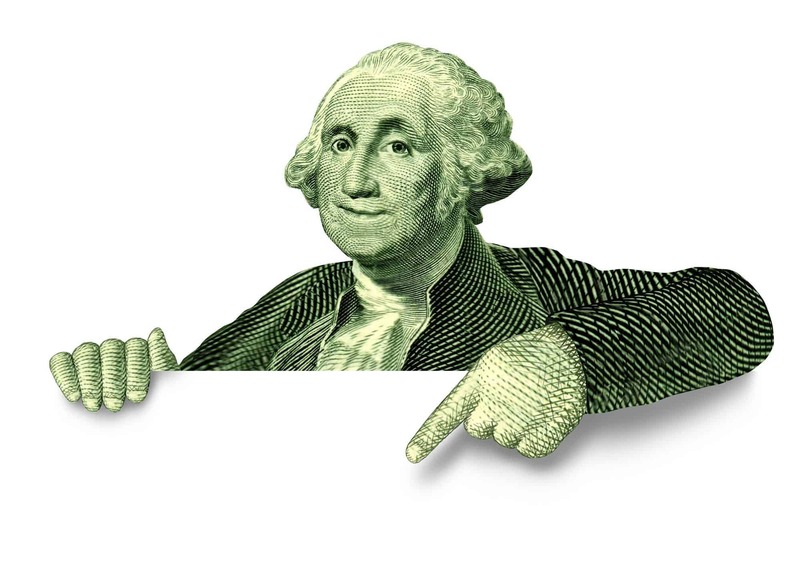 A follow-up plan is one of the easiest ways to convert more visitors into paying customers. 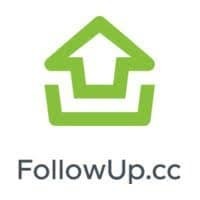 Followup.cc is a free service that allows you to bcc customer’s email, which will then automatically send you a follow-up days, weeks or months later reminding you to re-engage the contact. Billionaire mogul Warren Buffet has stated on numerous occasions he reads 500 pages each day. He claims this is how he keeps getting richer and richer. Running a gym can feel like there are not enough hours in the day to even go pee let alone read a book. That’s where the power of audio books come in. Overdrive is a free app that in conjunction with your library card, allows you to borrow audiobooks for up to 21 days for free. The books available rival those of paid sites like audible. Bonus: check out stitcher for an easy to use podcast player with offline function. Some of our favourite business podcasts include Barbell Business, Noah Kagan Presents and CBC’s Under the Influence. Alright, this one’s not free (though you do get a 30-day free trial) but I couldn’t resist. Fitbot is an exciting startup out of Colorado and is paving the way for an online coaching interface. If you are doing any online coaching, or even in person, Fitbot centralizes all your programming into one interface, eliminating the need for cumbersome, messy spreadsheets and emails. You’re even able to save templates that you can generate and modify for new clients, use their messaging service for videos and chat and track progress. With gyms like OPEX using fitbot and an enormous database of exercises performed by world class coaches, Fitbot is the perfect programming tool for gym owners and coaches. Bells of Steel is Canada’s leading fitness equipment suppliers. 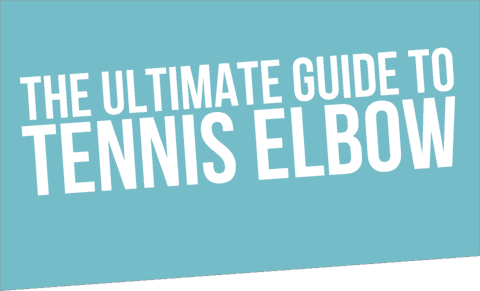 We provide high-quality weightlifting and cross training products to 1,000s of Canadians. We offer wholesale pricing to gym owners/operators. Fill out the below for to get your discounted wholesale login today!